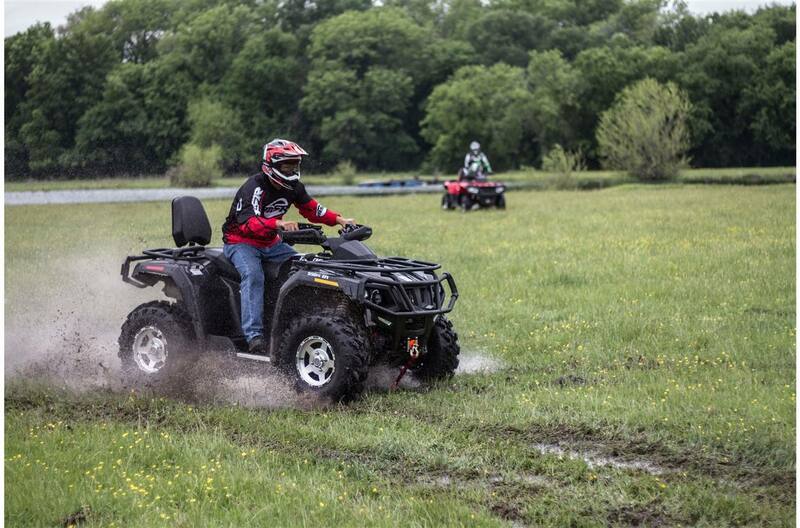 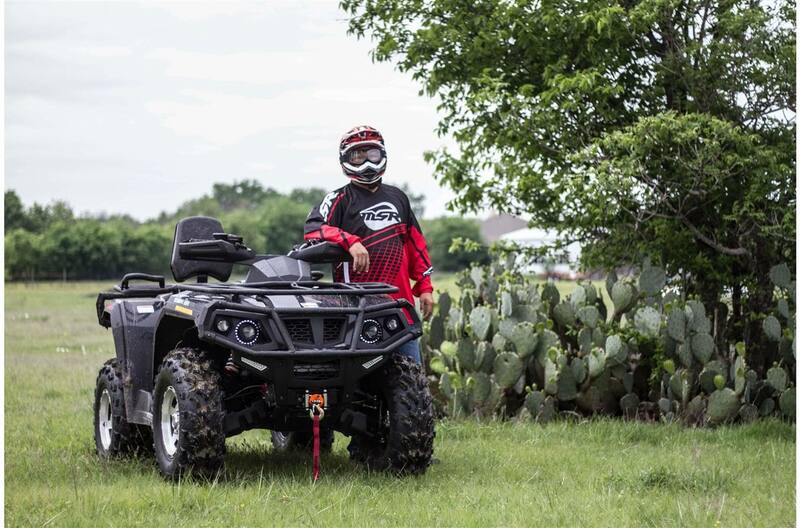 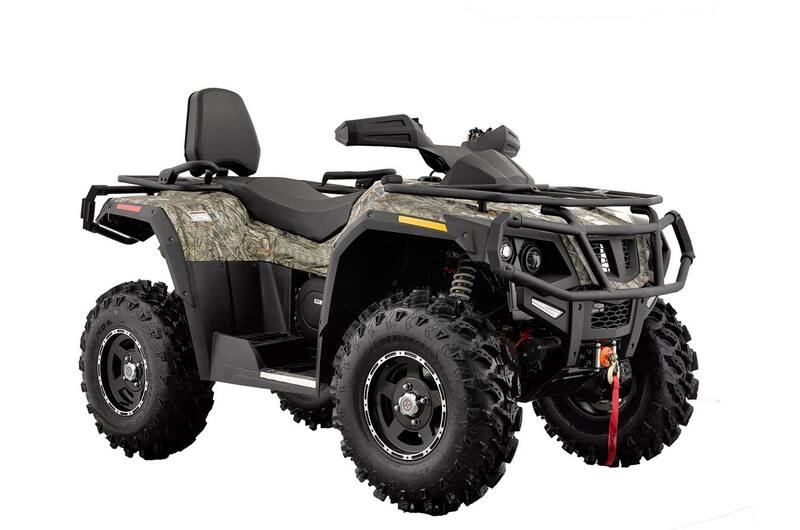 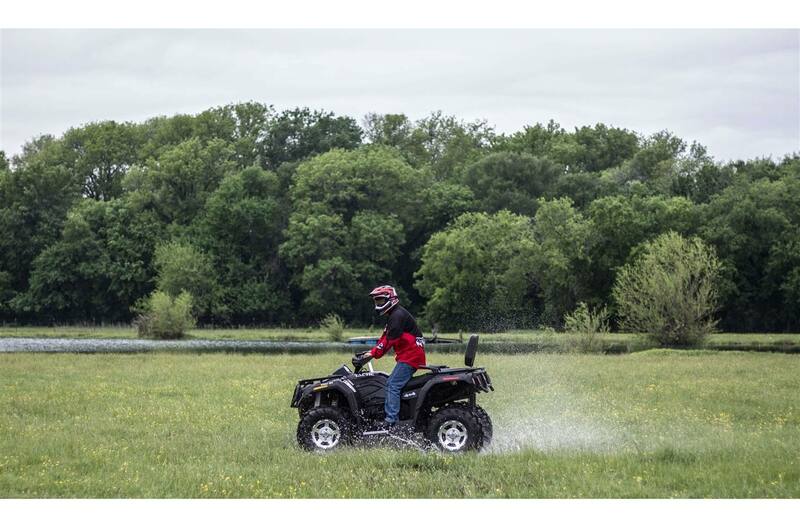 The full-size Tactic 550 2-Up comes equipped with a 4-Stroke OHV 546cc Single Cylinder EFI Engine and 4-Wheel drive giving you the ability to take on the toughest trails. 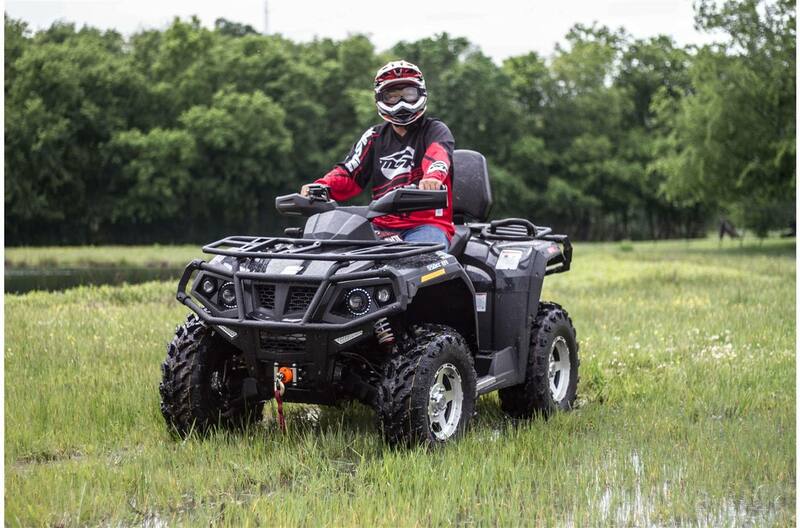 The Dual A-Arm Nitrogen Assisted Shocks give the Tactic 550 a smooth unforgettable ride. The Tactic's front and rear cargo racks and a 2500LB Winch make it the right choice for your off-road adventure.